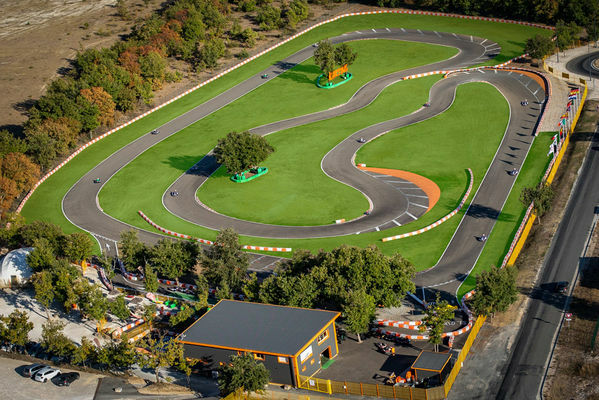 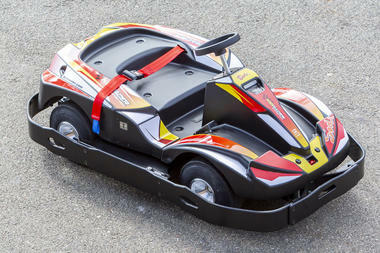 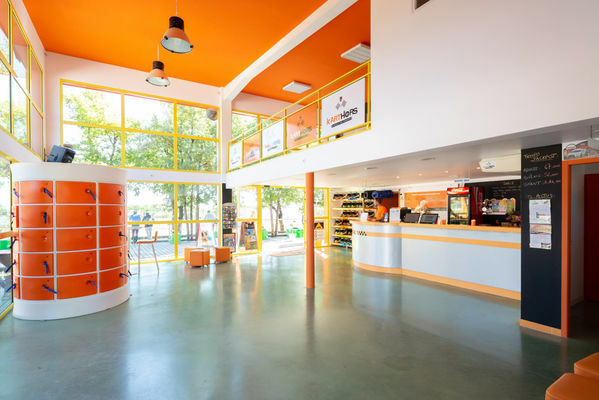 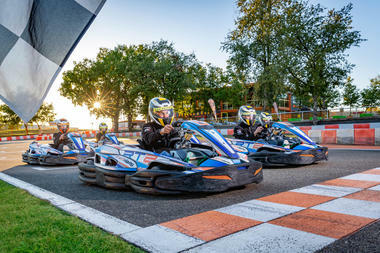 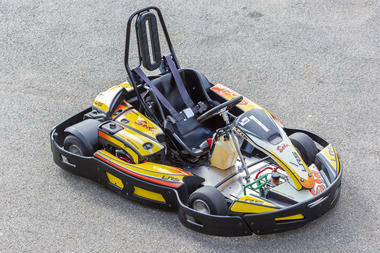 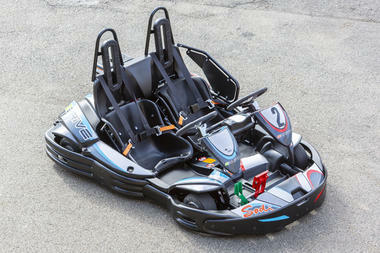 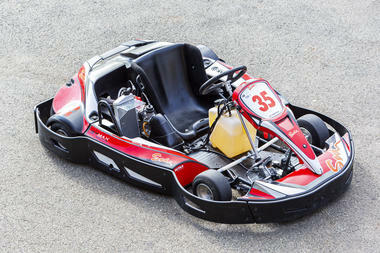 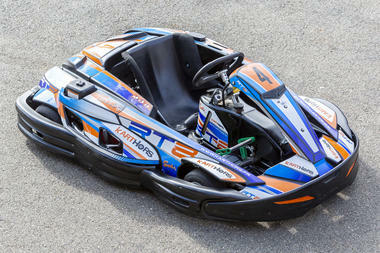 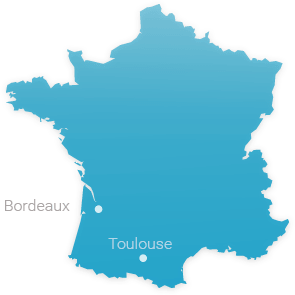 Try out one of the finest karting circuits in France. 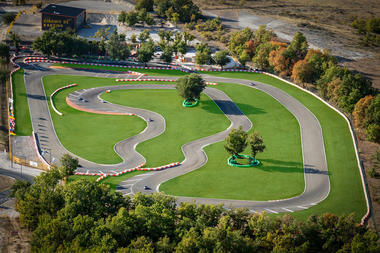 In a verdant setting, the track is 800m long, rising and falling, FFSA approved. 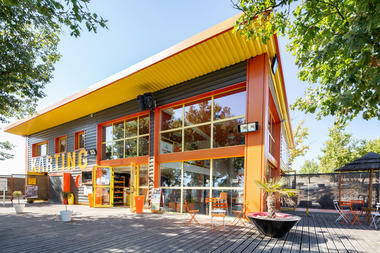 Terrace with great view, picnic tables, drinks, snacks and ice-creams. Go-karting for all, from age 3 upwards : baby kart, children's karting, leisure and sport karting for adults, two-seater karts providing double thrills ! Julie, Florian and their team will give you a warm welcome. Come and discover your inner kart racer !!! 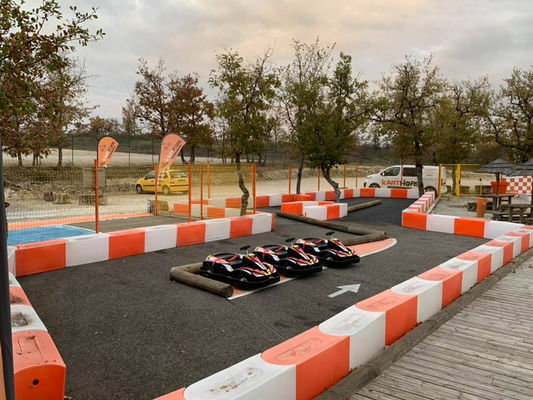 * Open everyday : 7/7d during school holidays from 10:00 to 20:00 or nightfall - Out of holidays : -> from march to october : from wednesday to sunday from 10:00 to 20:00 or nightfall -> from november to february : from friday to sunday from 10:00 to 20:00 or nightfall.